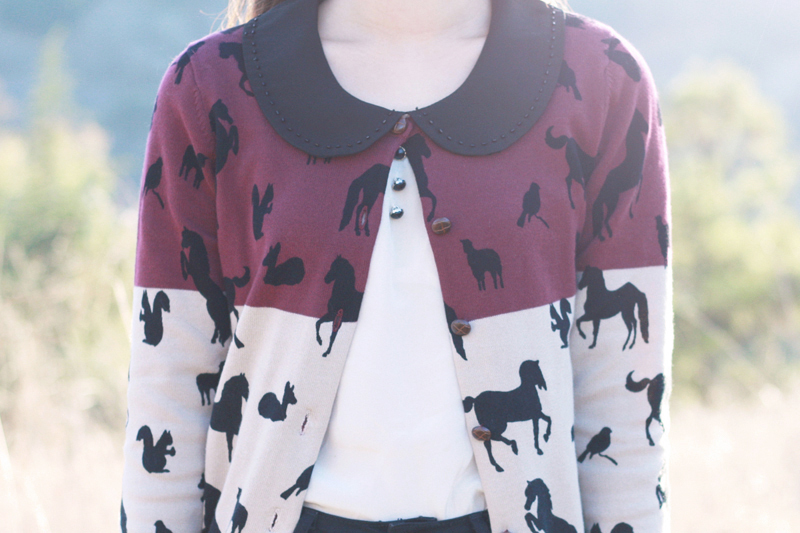 Haha yesss, animal cracker cardigan for the win! I also really like your shoes. That sweater is just so adorable! And those shoes are just so perfect! I love that cardigan. And those SHOES. 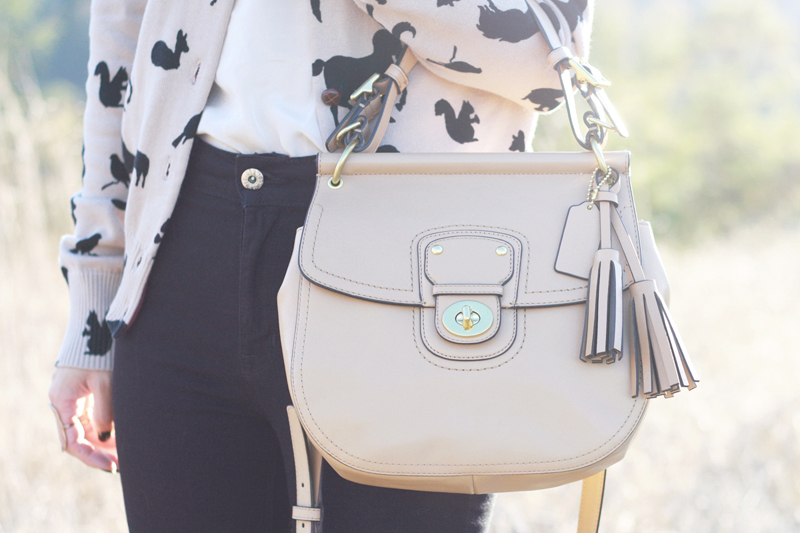 What is it about prints with animals that get me every time?